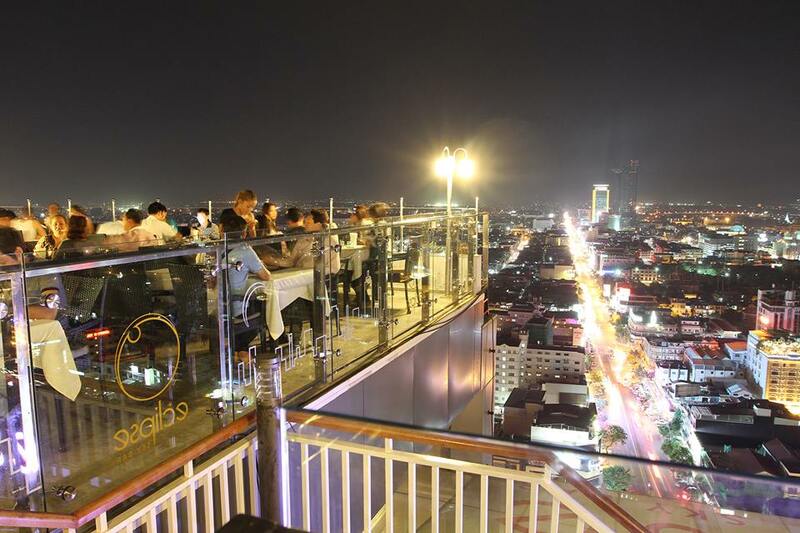 Eclipse Sky Bar, Phnom Penh Tower. Barroom Conversations with Om Kessara. 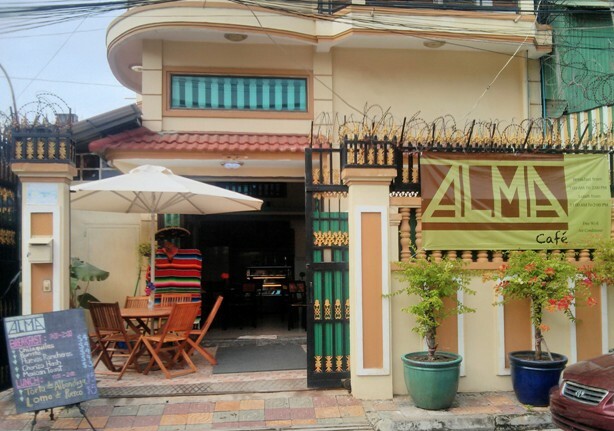 Video: Eating Strange Food in Cambodia.